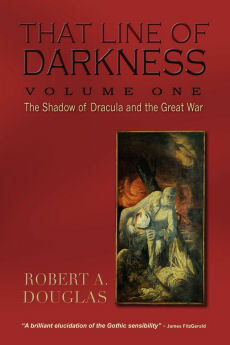 This review originally appeared in Critics at Large and is reproduced on this site because crossing a moral line is a fundamental theme in the film and book. under discussion. 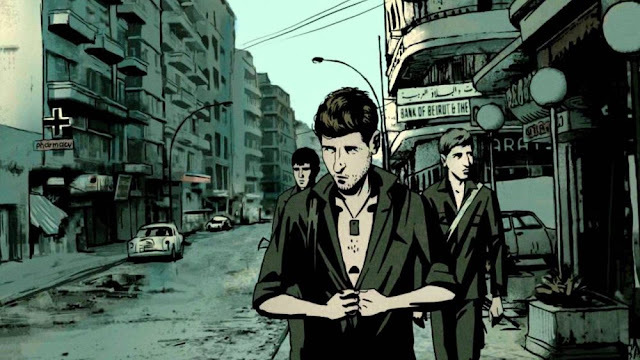 Ari Folman’s animated 2008 quasi-documentary Waltz with Bashir is the filmmaker’s cinematic effort to address and perhaps atone for his complicity in the 1982 massacre of thirty-five hundred unarmed Palestinian civilians in the West Beirut refugee camps of Sabra and Shatila. Folman was a nineteen-year-old Israeli soldier at the time and he had suppressed almost all memories of the events until twenty years later a friend recounted a recurring nightmare of a pack of ravenous, fanged dogs running through the streets of Tel Aviv before stopping at an apartment building and snarling up at a silhouetted figure in a window. This visceral nightmare is the opening scene in the film and the effect is electric and immediately engages the viewer. Both Folman and his friend are convinced that the dream is related to what happened in Beirut years earlier because the dreamer recounts how he killed twenty-six watchdogs during the war. Folman seeks out friends and compatriots to interview who recall their experiences that often bleed into fantasies of that surreal time. The animation is particularly effective in visualizing these fantasies. The interviews became the film’s fulcrum as animated versions of likely very real people speak about their memories with Folman’s avatar. 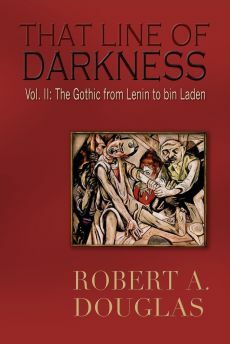 With the assistance of one of his own recurring dreams, Folman is able to piece together what did happen when a Christian Phalangist militia committed these atrocities with the unwitting assistance of the Israelis, including his personal role in that massacre. At this point, the animation gives way to actual footage of the slaughter's aftermath and its effect is extremely powerful. Waltz with Bashir is referenced in Linden MacIntyre’s most recent novel, The Only Café (Random House) and it is not hard to see how the film could be regarded as a companion piece to the book. Just as Folman attempts to reconstruct his memories about the massacre of civilians, Pierre Cormier (né Haddad) becomes unsettled as long-blocked memories of his Beirut experience during the war resurface rendering that event the historical lynchpin of the novel. 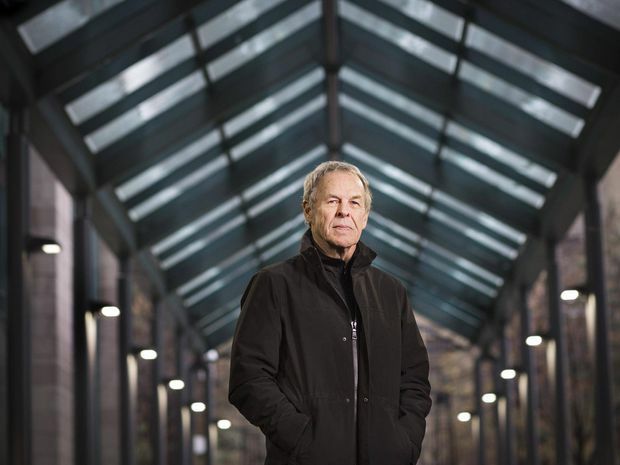 Pierre, who was born in Lebanon, came to Canada as a refugee in 1983, married, sired a son in Cape Breton, (the setting of MacIntyre’s four previous novels) before moving to Toronto and becoming a successful corporate lawyer. His is one of the perspectives that MacIntyre tells in alternative chapters. Since the author covered the aftermath of the infamous Sabra and Shatila massacre as a CBC reporter, he is steeped in the complexities of the multi-factional civil war. His account of the barbarism and the fanaticism might initially confuse a reader, yet MacIntyre is able to craft a highly accessible narrative because he shapes it through the mind and memories of Pierre. A scene from Ari Folman's Waltz with Bashir (2008). The second perspective is told through Pierre’s son, Cyril, in 2012. At the outset, he is a twenty-four year old unpaid intern at a media organization in Toronto, suspiciously resembling the CBC (where the author was a distinguished host of The Fifth Estate for twenty-four years). Besides struggling to move beyond the breakup with his girlfriend and inform himself about Middle Eastern politics, about which he was appallingly ignorant until he is assigned to that file, he is endeavoring to understand the mysterious life and death of his aloof father who disappeared five years earlier when his boat exploded at a remote harbour in Cape Breton. Pierre has just been officially declared dead so now the will can be read. His family is surprised by his written request that they remember him in a roast at the Only Café (that actually exists) and invite a person named Ari, whom none of them know. Although the family is willing to disregard the strange request, Cyril’s curiosity is piqued so he sets off on a quest to find Ari at the café on the Danforth and through him learn who his father really was, or at least much more about him. At this point, it becomes tricky for a reviewer because I do not wish to reveal too much and yet I will probe further by raising questions. Who is the enigmatic Ari who hangs out at the café and is vague about what he does for a living? He may be the most important character because he is the link between Pierre and Cyril given that he engages in conversations with both of them, and his verbal sparring with Pierre, especially at their meeting before he left in 2007 for the East Coast to lie low for a period is actually gripping. I will say that Ari was a former Israeli intelligence officer stationed in Lebanon in 1982 and it is natural that a bond would occur between him and Pierre, a Christian Lebanese who joined a militia after the murder of family members. Ari becomes the first person that Pierre has talked to about his traumatizing experiences at that time. Haunted by flashbacks, Pierre is intent on excavating that terrible time believing that Ari was also there. Pierre appears ready to confess, but Ari is no priest interested in salving Pierre’s conscience. His former bonhomie turns into something bordering on malevolence as he rejects any notion of guilt under circumstances that comfortable Canadians could never understand. His dismissive attitude is in sharp contrast with Folman and his fellow soldiers who are trying to come to grips with their complicity in the massacre. More questions. Does Ari work for CSIS, the Canadian Intelligence Organization? He always seems to monitoring what Muslims are doing. And why are CSIS officials meeting with the lawyers, editors and journalists at the news organization who are interesting in pursuing a story about Ari? A reader senses that the dynamics at this and other in-house story meetings have the ring of authenticity given the author’s long experience as a journalist at the CBC. The reader, along with other characters, also has questions about Pierre. Why did he abandon his young second wife, with whom he appeared to have a great relationship, and abscond to Cape Breton? Was it only because he was made the fall guy by the mining company after a public relations disaster when revelations of a violent strike by workers and the arrest and torture of its leaders employed at a subsidiary in Indonesia are made public or that he was depressed by his deteriorating health? Or was it something else perhaps connected to what happened in 1982 Lebanon? Did he really die as a result of an accident, a suicide or was he murdered and if so by whom and why? 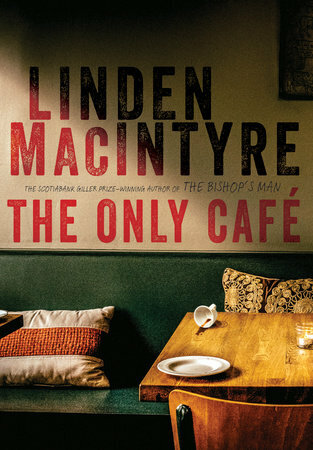 Because MacIntyre employs an omniscient narrator that enters the mind of Pierre and Cyril, the reader is always at least one step ahead of the other characters in acquiring answers to these questions.